Southern Alps Lodge will be closed for fire safety upgrade work from 1st October to 25th December 2018. Charlotte Pass chairlift will operate over the 2018/19 Christmas/New year period 10am to 2pm on December 26 & 29 and January 1, 5-6, 12-13, 19-20 & 26. During Easter 2019 the chairlift will operate 10am to 2pm on April 19-22. The Southern Alps Lodge Charlotte Pass was originally built by SASC Lodge Co-operative in 1963/64 and has since undergone several extensions and renovations to meet the needs of our current membership. 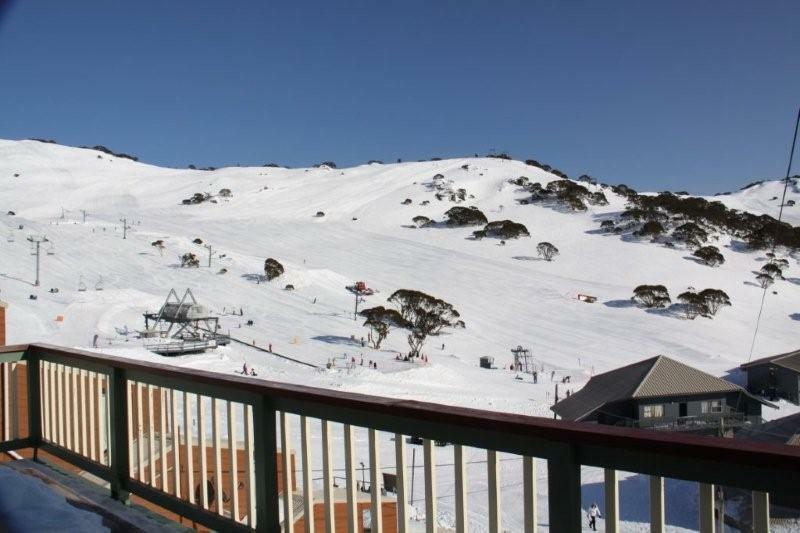 It is conveniently located a short way from the Kosciuszko Chalet Hotel. 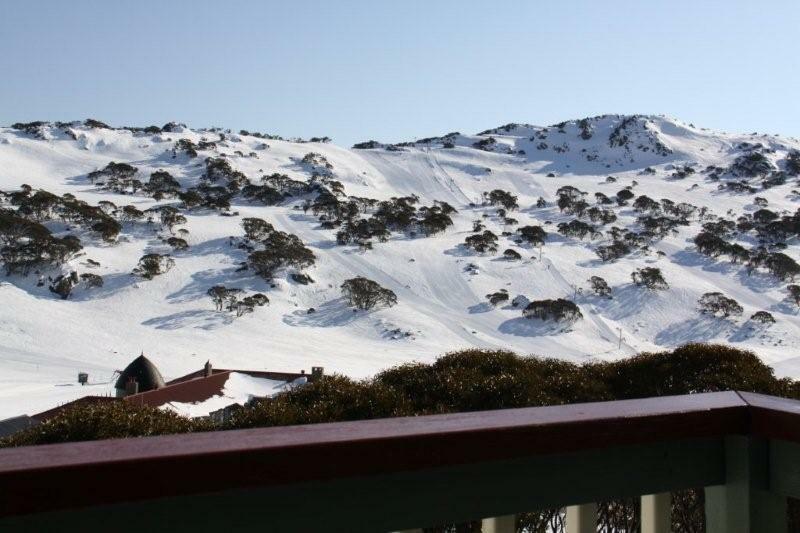 Charlotte Pass Village is snow bound in winter with access provided by oversnow transport from the Perisher ski tube terminal. It is ideal for families with young children as the concise nature of the ski fields allows parents to keep and eye on their children. Charlotte Pass Lodge is excellent for those liking a "on snow" Club style atmosphere where you can usually ski to the lifts and back to the lodge. During the summer season Charlotte Pass is very popular for bush walking or taking in the scenery and mountain air. Club and Temporary members are welcome at Southern Alps Lodge and will be accommodated in one of the 16 centrally heated guest rooms. In winter season our friendly resident managers, Chris and Alli, will provide scrumptious breakfast , lunch and 3 course dinner, maintain the common areas and ensure your stay is as enjoyable as possible. In summer Southern Alps lodge has a resident caretaker to supervise lodge operation, guests are responsible for the cleanliness of their rooms and are expected to do their share of cleaning the lodge common areas. Thank you, your enquiry has been sent to Christine Edwards, Booking Officer for Southern Alps Lodge - Charlotte Pass. Your question will be answered as soon as possible however if your enquiry is urgent or reply overdue please call (02) 9501 5609 between hours of 2 pm to 9 pm Monday to Friday. Discounts are offered for early pre purchase tickets - See Charlotte Pass website for details. The road to Charlotte Pass is closed at Perisher during the winter period. Guests can park vehicles at Bullocks Flat Ski Tube terminal overnight carpark, catch the Ski Tube to Perisher Terminal then oversnow transport to Charlotte Pass. Oversnow transport should be prebooked (see Lodge Package note above). Park at Wilsons Valley - behind the Kosicuszko National Park visitor entrance station and arrange private transport to Perisher terminal where oversnow transport is required to Charlotte Pass. During non ski season period private vehicles can be parked overnight in the Kahane Lodge car park.